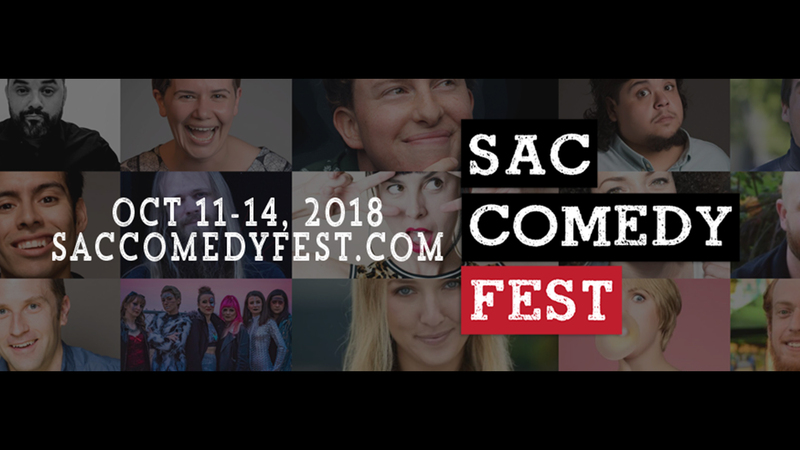 Visit saccomedyfest.com for more information about the event, full schedule, and individual show tickets. Want a deal? Get a pass! Select your option in the ticketing link, above. A limited number of each pass is avaliable... Don't wait!